What is the Matchmaking Event? 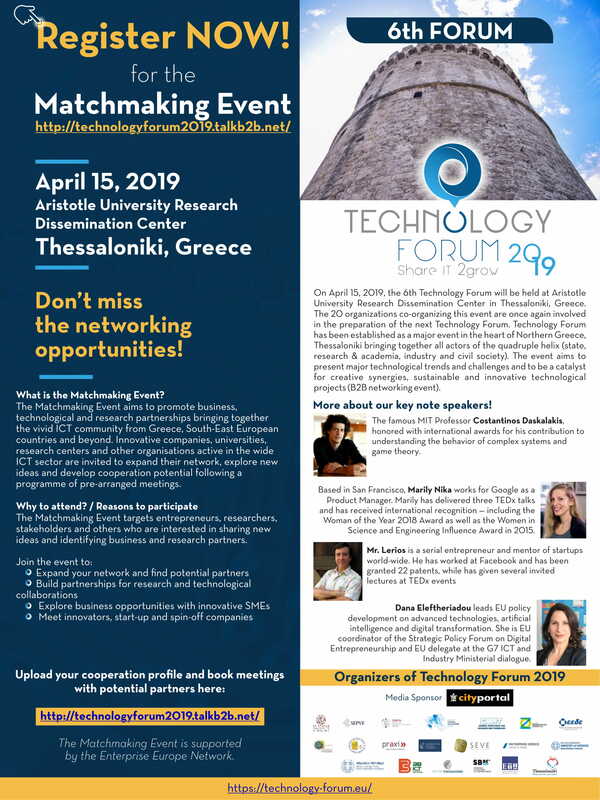 The Matchmaking Event aims to promote business, technological and research partnerships, bringing together the vivid ICT Community from Greece, South – East European countries and beyond. 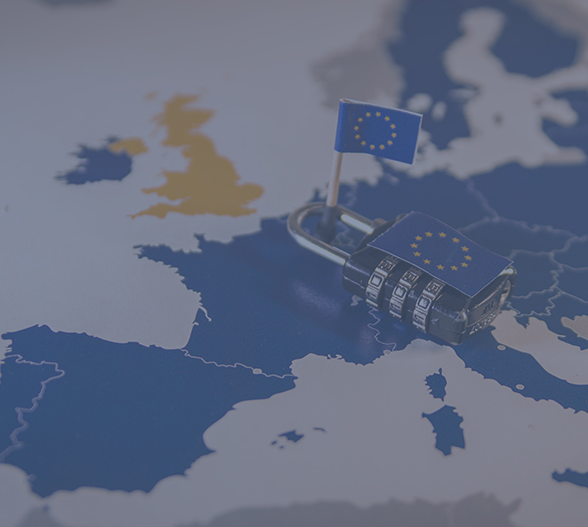 You can also download the brochure here.